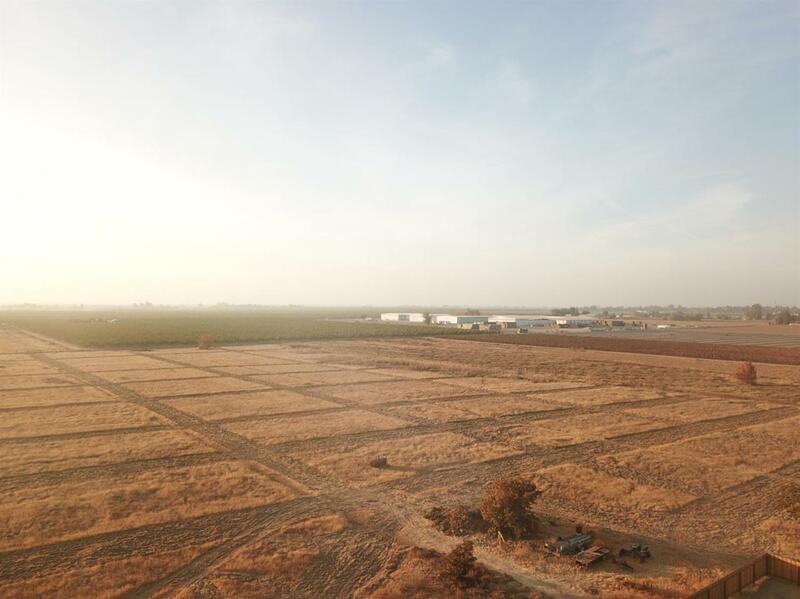 Total of 17.94 connected acres being sold together. Prime development land/lot of 7.56 acres per seller. This property is in an area where homes are being built all around and close by! This property can also be purchased with adjacent lots totaling 17.94 acres. This lot must include sale of adjacent lot of 1.25 acres, making it 8.75 approx acres. Zoning Rr Part Of 18.75+/- Acres Sold Together! Accessibility County Road Cross Street Address N Bryan / W Ashlan Gas And Electric Public Utilities Lease Type Net Lot Measurement Acres Lot Size Source (Seller) Property Subtype1 Single Family Residence Property Subtype2 Agricultural Reo Or Bank Owned No Sewer Water None Transaction Type Sale Zoning Rr Part Of 18.75+/- Acres Sold Together!